The same offer Yespay bought previously and paused for an interval. Now they resume the offer again to enjoy for those who can’t grab before. 2. 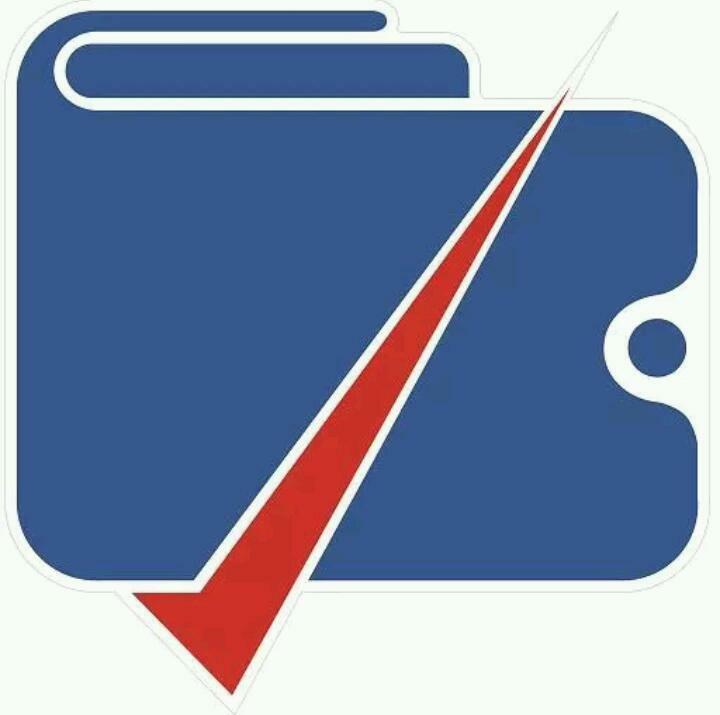 Open Yes Pay Wallet App. 3. Enter Mobile Number and Verify with OTP. 4. Create your Password on Next Page. 5. Enter your Basic Details which have been asked in Form. 6. Answer all 3 Security question for security purpose. 7. You will be On Dashboard after successful login. 12. That’s it, Enjoy Earning ! !